$5.95 In stock. Order in the next 8 hours, 9 minutes and it will go out today! Turn any liquid into, well...slush! This fast-acting powder is one of the most versatile and powerful utility items around. 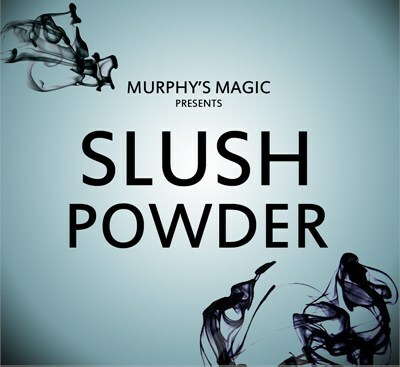 Using just a small amount of this incredible powder you can apparently make any liquid vanish, transform, change places and much more. This is one of my best tricks! Kids and parents are mesmerized by the disappearing water!